Amsterdam, 6 December 2018 – For millions of people all over the world, Christmas is all about keeping the old family traditions alive. And not surprisingly, most family traditions are rooted in the kitchen. So what does the festive season look like when a key family member has just passed away? And what about if it’s the one who also just happens to cook the Christmas meal - year in and year out? 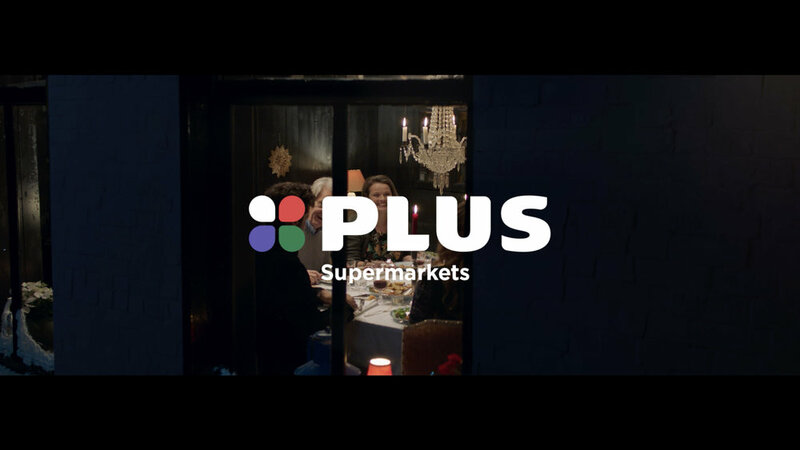 This question is explored with subtlety and room for ambiguity in today’s new Christmas campaign for PLUS Supermarket by J. Walter Thompson Amsterdam. 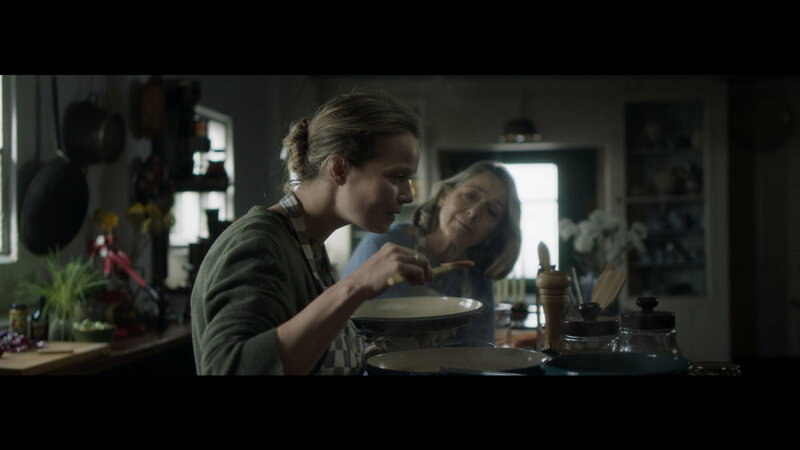 The film shows a woman lovingly preparing a Christmas meal, under the careful watching eyes of her mother. To get it just right, the younger woman frequently checks an old and battered family recipe book – one just like most families have tucked away at home. 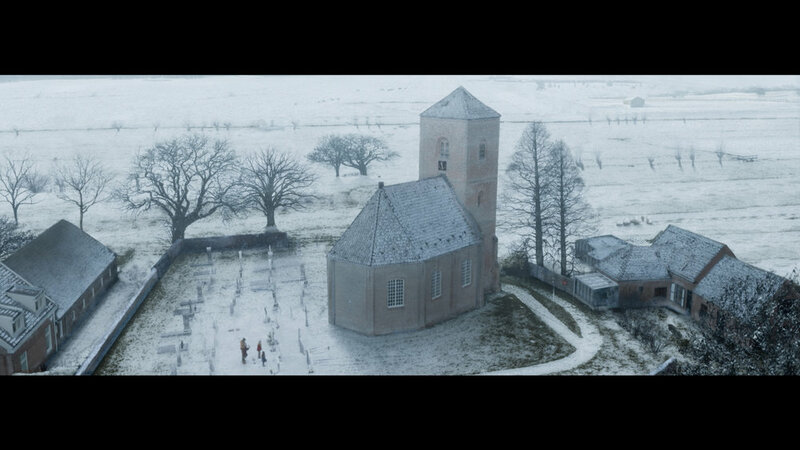 But during the film it becomes increasingly clear that Christmas this year is different than any other… The woman’s mother has in fact recently passed away. But by way of her family recipes and traditions, she lives on. And is represented in a ghost-like form, guiding her daughter while she honours her mother by preparing the meal in exactly the same way as her mother always did. The campaign is scored with a new version of Robbie Williams’ smash-hit ‘She’s the One’ which was originally released almost 20 years ago this December. The track is sensitively performed by British recording artist, Frances, who was nominated for a BRIT in the category ‘Critic’s Choice’ for 2016. The track was produced by Amp.Amsterdam.